It is still freezing outside! But i'm happy that there's no snow anymore, finally. I think everybody wants the sun. But for now coffe is my best friend for heat. 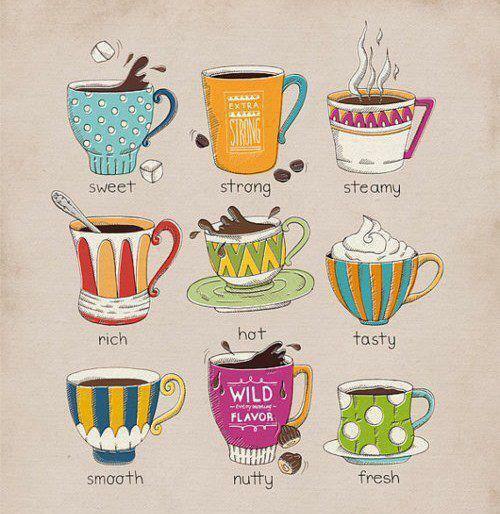 Caffe latte is my favo, what is your favorite?